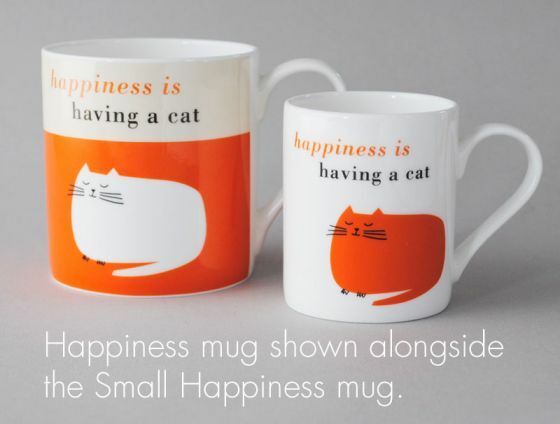 The Small Happiness Mug is just the right size for people who prefer a smaller drink. It’s bigger than an espresso cup but smaller than a standard mug so it’s great for coffee machines. It would make a lovely children’s mug too. 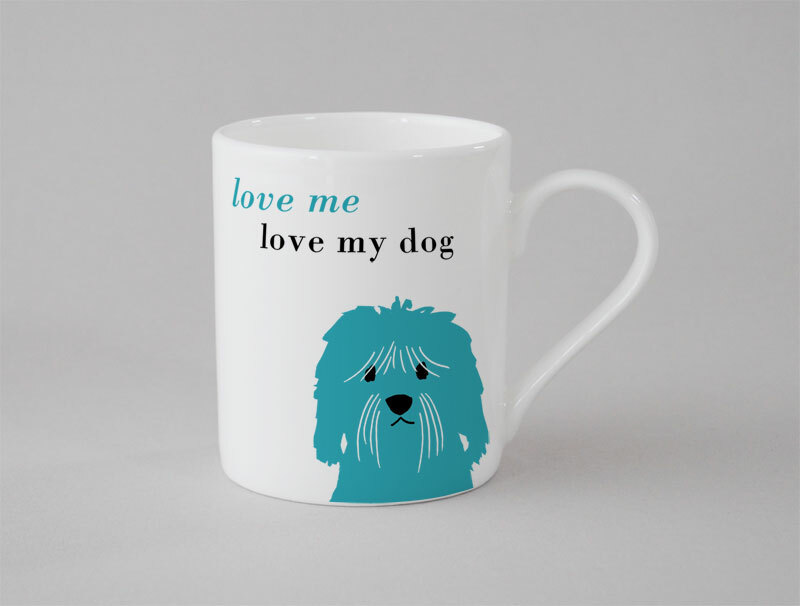 When we designed this mug we realised it looked like a Cockapoo or a Cavapoo! 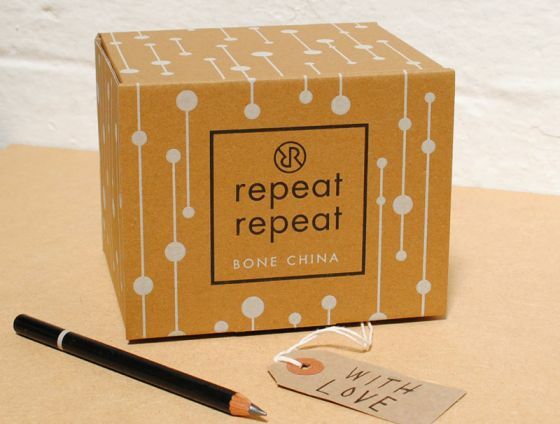 Either way we loved it and it’s proving to be very popular. The perfect bone china mug for dog lovers. Need more information? See the description tab below. Small Bone China Mug (Non UK): We decorate this bone china mug here in Stoke-on-Trent, but the mug itself is made outside the UK.